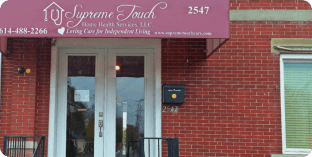 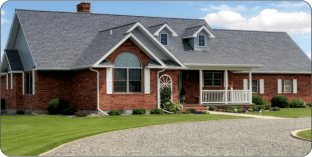 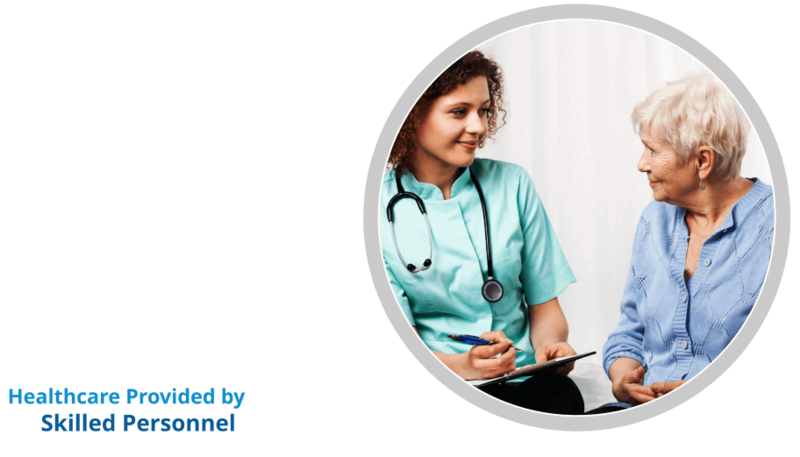 Supreme Touch Home Health Services Corp. (Supreme Touch HHS) represents an esteemed group of Healthcare Professionals dedicated to providing individualized healthcare to every client in the comfort of their home. 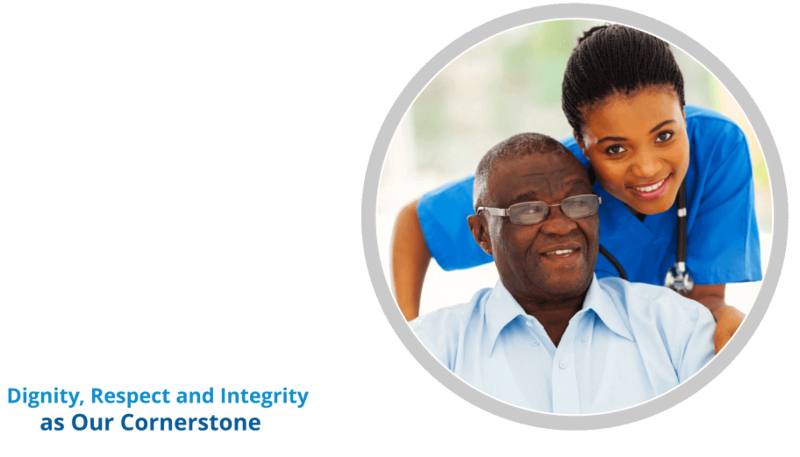 Every individual is regarded with the uttermost degree of care and respect and treated with the attention and dignity they deserve. 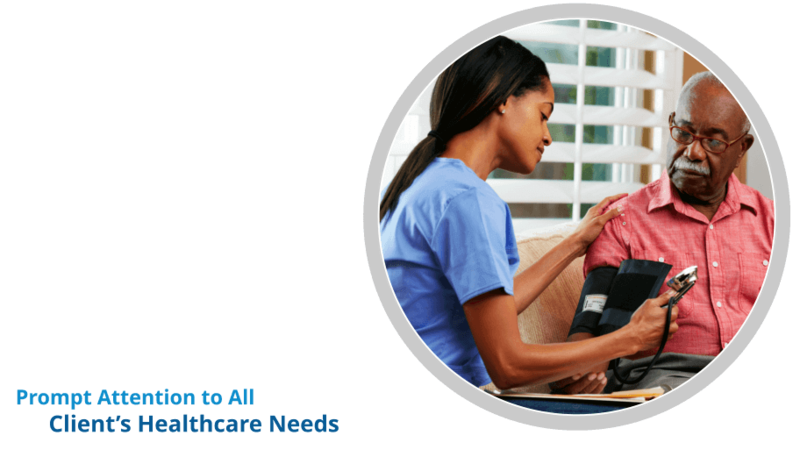 Supreme Touch Home Health Services Corp. has undergone a rigorous approval process and has earned the gold seal of accreditation from the Joint Commission the same body that accredits Hospitals, Long term Care Centers (Nursing Homes), and Laboratories. 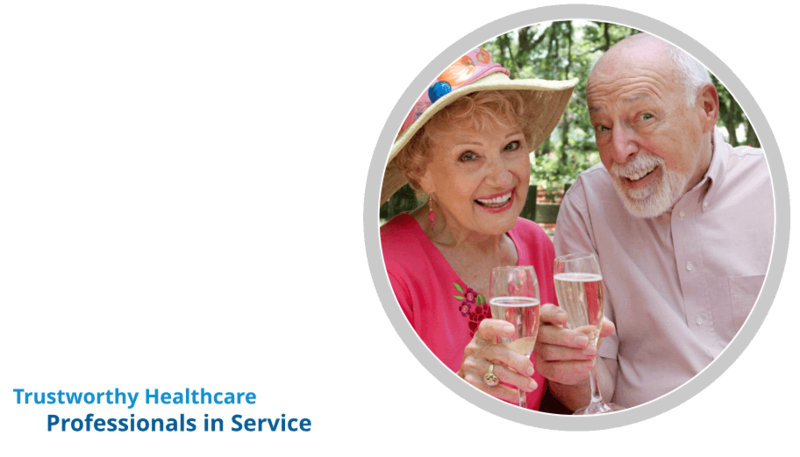 Our services, all provided in the privacy and comfort of your home include Skilled Nursing Care, Home Health Aide Services, Physical and Occupational Therapy and Ohio Passport Services*. 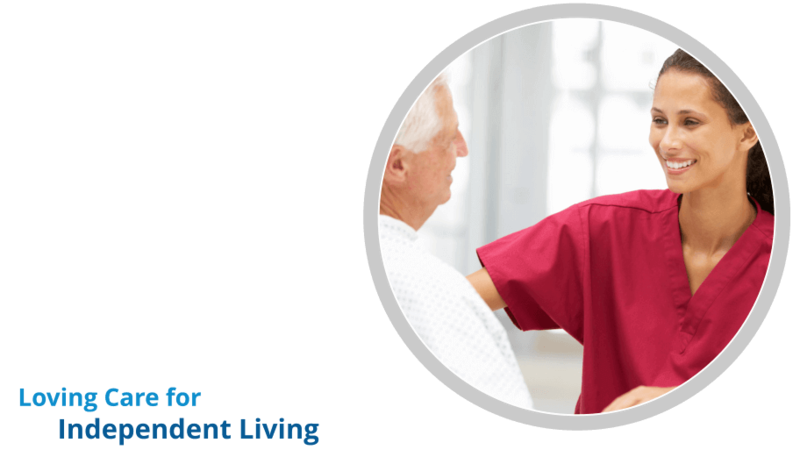 Our services are provided by highly skilled and well trained personnel with the same level of attention as any medical facility.